Carolina Tiger Rescue’s own Education Director, Katie Cannon, was asked to present at this year’s TEDxRaleigh event. Katie’s presentation, “Not a Pet, Not a Prop, Not for Profit: Keeping Tigers Wild,” focused on the issues facing tigers both in captivity and in the wild. 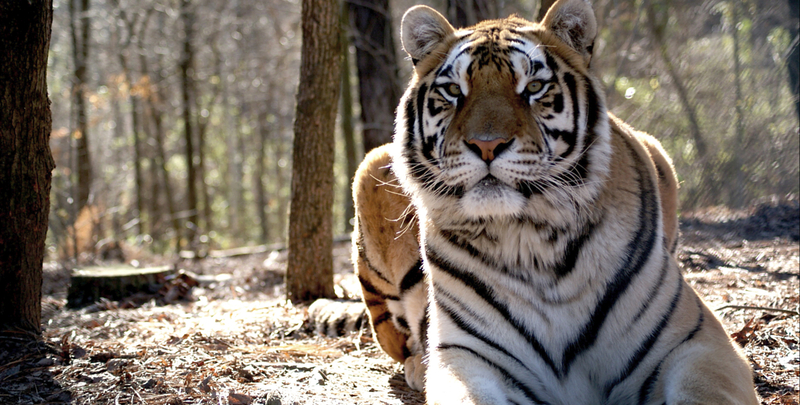 She shared her thoughts on tigers and what we can do to help them succeed in their native habitats. 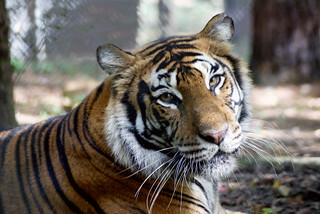 We are all incredibly proud to watch Katie share her passion for protecting these magnificent wild animals – a passion shared by Carolina Tiger Rescue and our family of supporters. Watch to learn more!